When I think of Skullcandy, I think of mostly plastic headphones in a wide arrangement of colors and sizes. I must say that I loved the look of simplicity the Navigators gave off at first glance. I have the all black pair. 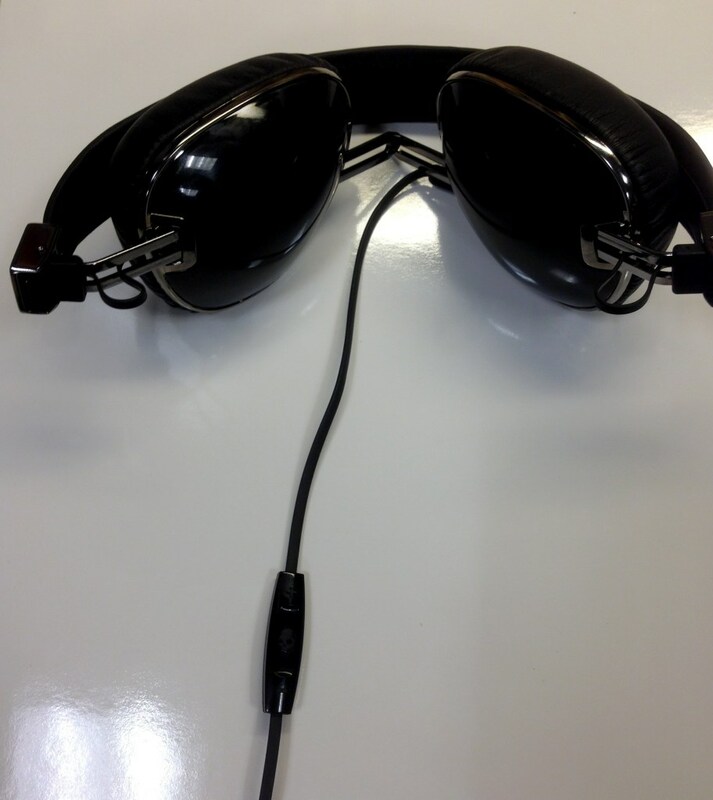 If you’re familiar with the Skullcandy Aviator’s you will understand the flow of the Navigator’s style. It has more of a retro look. Sort of a late eighties early nineties trend going on. They are a lot smaller than the Aviators. The ear-cups are just the right size (for my ears at least). 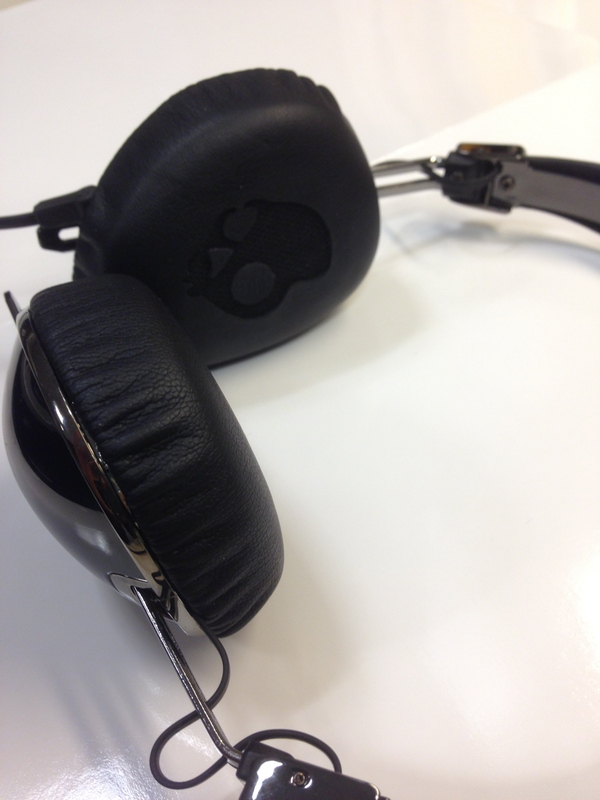 The cushioning on the inside of the ear-cups have the famous Skullcandy skulls outlined with the mesh. 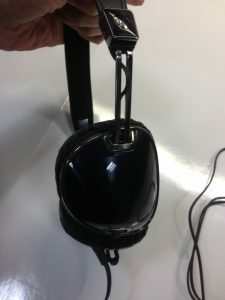 The outside of the ear-cups are in the shape of aviator glasses. They are shiny plastic with a silver outline. They are on-ear which is comfortable for me. The headband is pretty simplistic. There’s a bit of cushion, but not much, I’m assuming because the entire headset isn’t heavy. It’s made of plastic. You can adjust them easily with the metal extension rods. 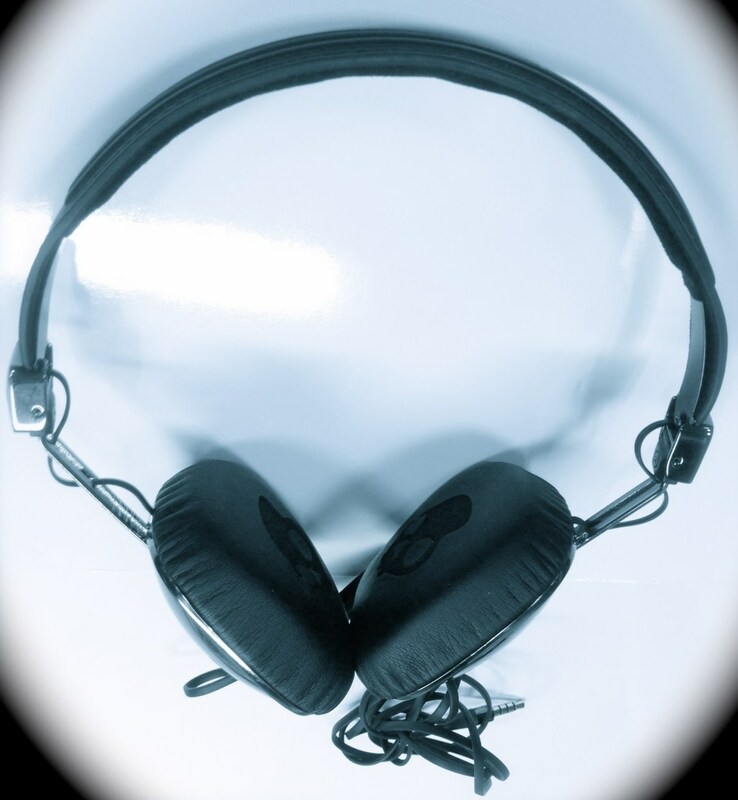 While they don’t get heavy, they could get uncomfortable after listening for a long time. The cable is pretty simple. It’s detachable. It has the three control buttons and a mic. It’s flat and is matching black like the Navigators. It seems durable since it’s nylon braided. Of course you will see the Skullcandy logo on it. But I felt that it wouldn’t make it through the wrath of my bag. It’s complete chaos int there, so I made sure to always put it away in the carrying case. Before I go into the sound, let me remind you that I do enjoy bass. I just don’t enjoy too much of it. I do not need my head thumping as I am on my way to work early in the morning. Skullcandy delivers when it comes to the bass level that I like. 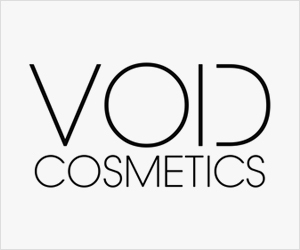 Enough to get you going on a good beat without needing a break afterward. This must be because of Skullcandy’s 40mm drivers and advanced acoustic chamber. When listening to Michael Jackson’s “Smooth Criminal”, I did wish for them to go just a little bit louder during the song’s bridge. The heartbeats at the beginning of the song did come in loud and clear. When listening to Stevie Wonder’s “Never Dreamed You’d Leave in Summer”, Stevie’s voice came in crisp without drowning out the piano. “Real Thugs” by Eazy E (featuring 2pac and Ice Cube Explicit Lyrics) has a bass heavy beat. At certain points it was too much for the Navigators to handle, but for the most part they did a good job. It was easy to rock out to the Deftones “Engine No.9”, but I felt it couldn’t get both the vocals over the electric guitar. Romeo Santos “Promise” (featuring Usher) came in nicely without their high pitched vocals becoming overbearing. The fact that they are on-ear means that you’re not listening to your music privately. The ear cups don’t hug your ears so if you put the volume higher than mid capacity, people near you will be able to hear your music. The question is, do you care? 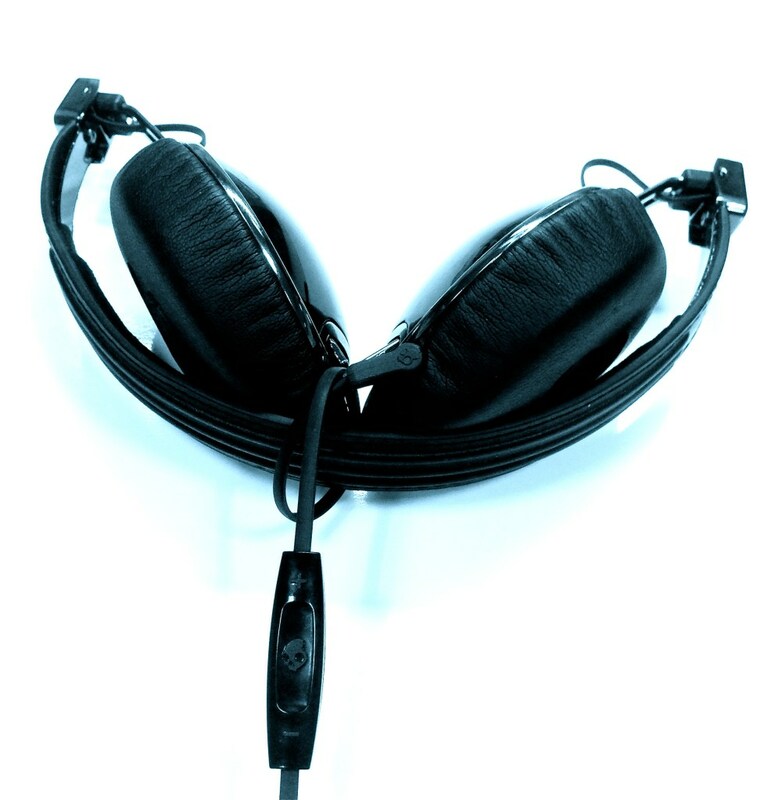 Navigate Your Music With These Headphones? I listen to music for about nearly 2.5 hours a day. I won’t say that I am an audiophile per say, but I’ve had the opportunity to listen and test headphones of many price and quality levels. The Skullcandy Navigator’s really give you exactly what you pay for. If you’re into definition of the mids and lows you won’t be satisfied with the Navigators. If you want a more BAM listening experience, you might go with the Navigators’ sibling the Aviators. All in all, the Skullcandy Navigators are great as go-to “everyday” headphones. They are not at all near low quality, but they won’t empty out your pockets in return for decent sound quality. I am at a point where I match my headphones with my wardrobe (not on a daily basis, but sometimes). They are extremely lightweight. 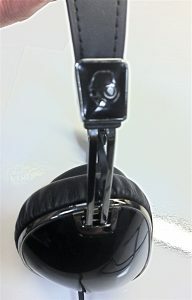 These go great with everything since they are shiny black with the very complimenting aviator style. There are many colors to choose from, but these really are great in black. 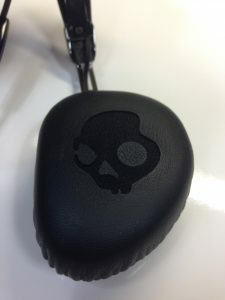 Have you had experience with Skullcandy? With which headphones? If you’ve tried out the Navigators let us know what you think!